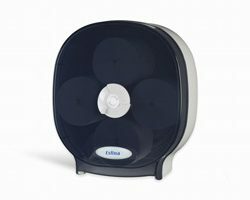 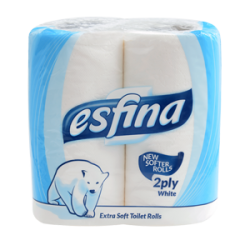 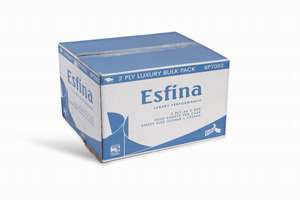 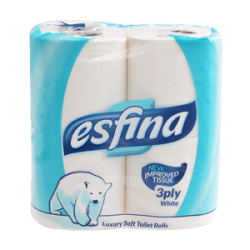 Esfina is a leading tissue brand in the Away-from-Home market, recognised as a trusted brand offering; consistency, reliability and quality. 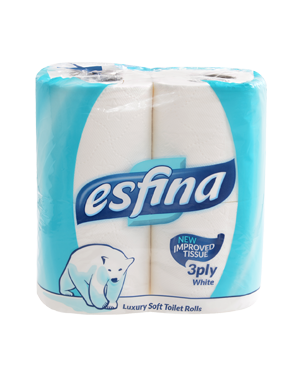 The comprehensive Esfina product portfolio caters for a range of sectors including; public washrooms, industrial workplaces, hotels, schools, restaurants and healthcare environments. 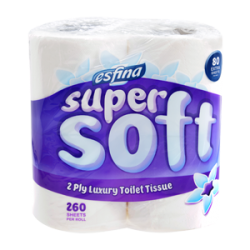 All products meet the CHSA soft tissue standard which meant that we guarantee that the product in the box meets the specifications on the label. 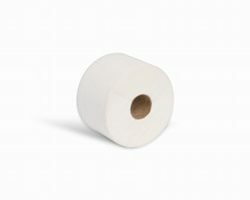 Premium and leading quality, this range of domestic style branded conventional toilet tissue is perfect for front of house areas, where creating a luxury environment is important to your washroom. 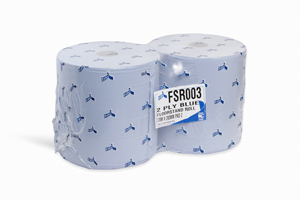 Available in a selection of plys and lengths to suit your requirements. 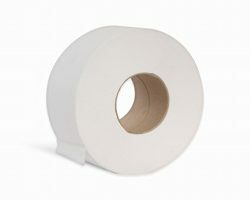 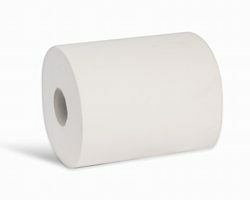 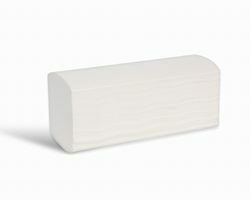 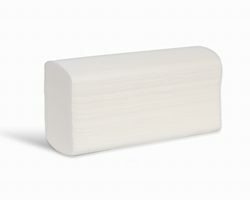 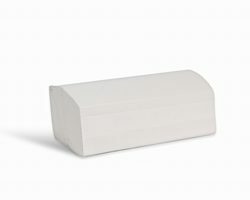 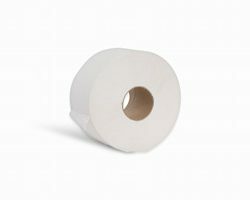 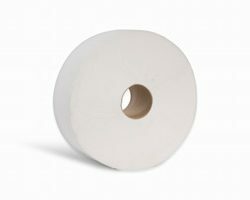 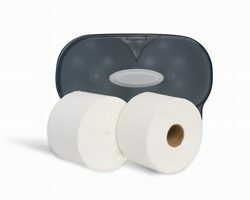 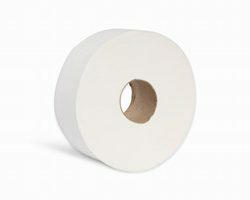 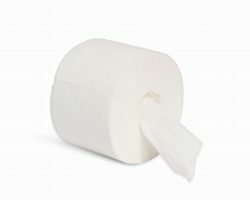 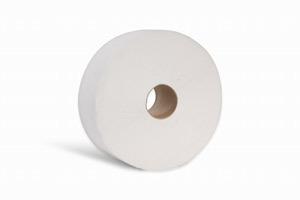 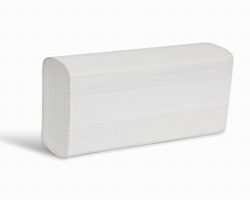 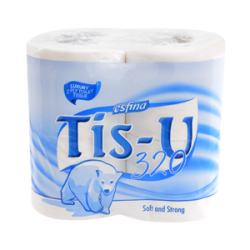 These folded toilet tissues are the economical solution to cut usage and cost in your washroom. 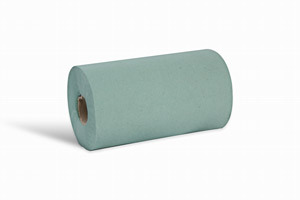 Available in 2 core sizes and a variety of lengths, Jumbo rolls offer the low-maintenance solution to a busy washroom. 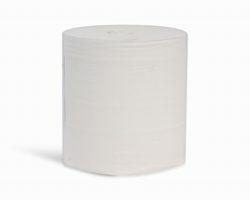 Available in pure or recycled versions, at a variety of lengths to suit your needs. 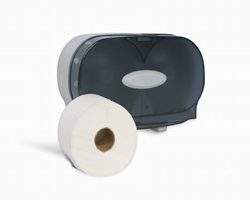 Our range of dispenser systems have been specifically designed to be simple to operate, easy to refill and with a sleek and modern exterior. 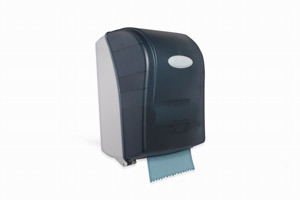 Large windows make for easy replenishment checks, meaning there is no need to open the dispenser every time. 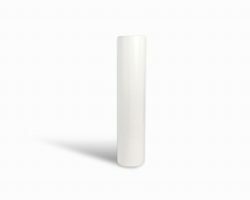 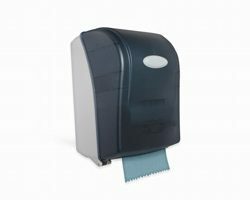 Designed and manufactured in the UK, each dispenser is made from hard-wearing ABS plastic to prevent damage and vandalism, with a stylish finish to suit any washroom décor. 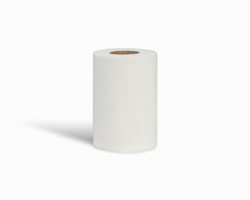 Our paper range has been engineered to work with these systems, fully optimising efficiencies to meet your washroom demands. 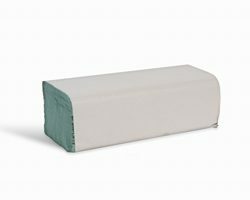 Available in a variety of lengths and colours, our short range of Roll Towels covers all washroom needs. 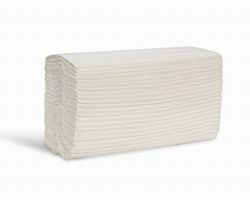 Strong and absorbent, even when wet, this product is perfect for both front and back of house use. 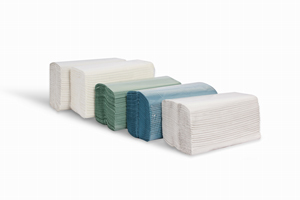 Offering a full assortment of hand towels to suit a wide variety of washroom needs. 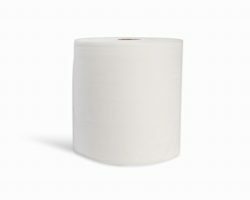 Our hand towels are available in a range of rolls and folded formats, colours and quality levels, and excel in any washroom environment, as well as being suitable for janitorial and other wiping tasks. 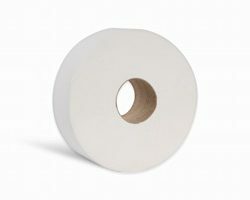 Embossments on the sheet makes these products excellent at water absorption for efficient hand drying and at picking up dirt and other fluids when wiping up spills. 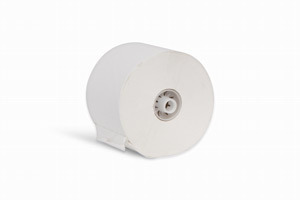 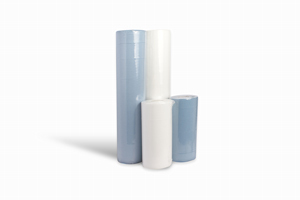 For the ultimate in roll length, our range of Bumper Roll is available in formats up to 400m. 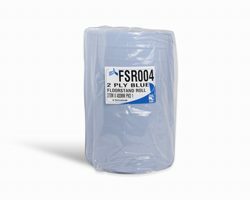 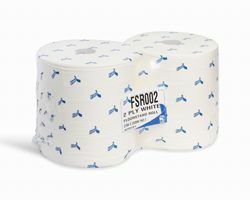 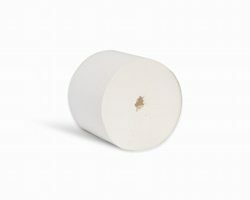 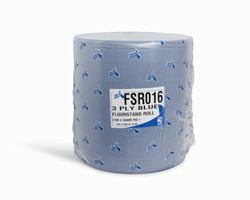 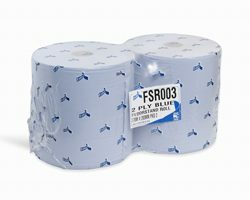 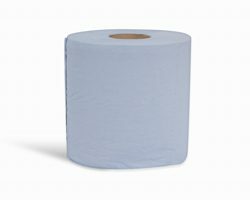 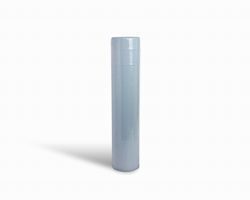 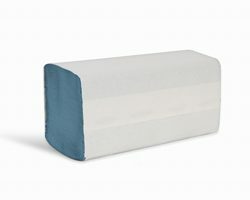 Available in a blue or white and in a choice of plys, these rolls can tackle anything from light spills to heavy-duty wiping tasks with ease. 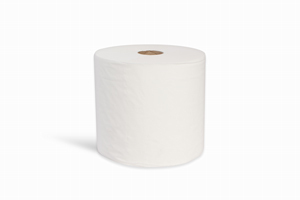 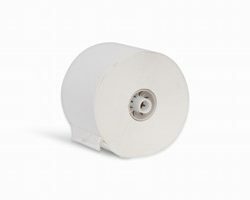 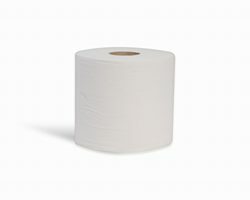 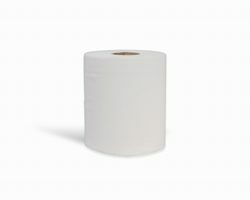 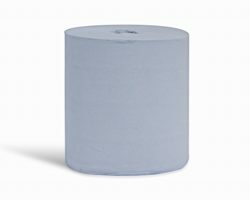 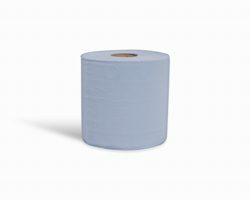 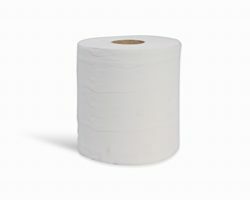 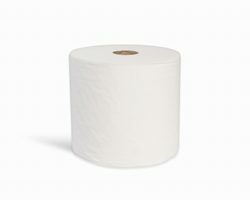 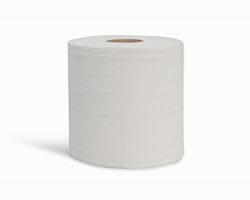 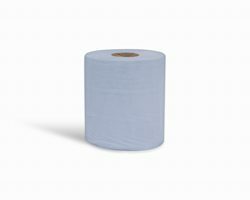 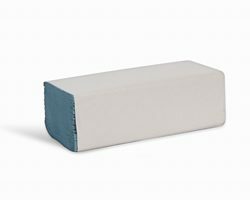 Absorbent and strong, with rolls available in 1,2 and 3 ply, and a choice of flat sheet or embossed, we have the right roll for you, excelling at it be economical bulk wiping or heavy duty, precision wiping. 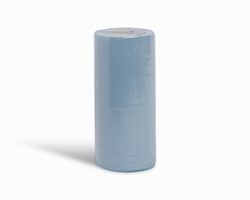 Easy to remove cores make these products perfect for a spilling emergency, and provides efficient sheet usage through excellent performance. 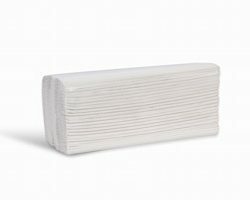 A comprehensive range of facial tissues, excellent in washroom, reception or office areas where making an impression is important. 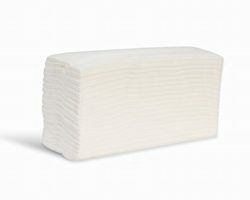 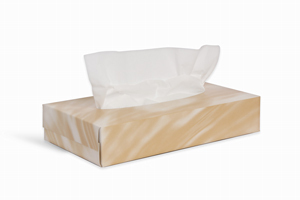 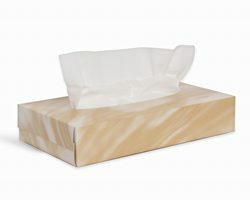 Super soft, and in a range of box and sheet sizes, these tissues are the perfect solution for your needs. 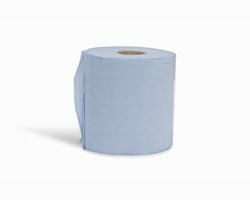 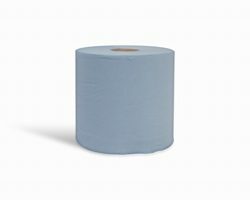 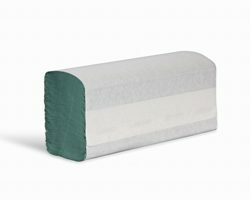 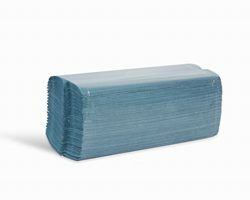 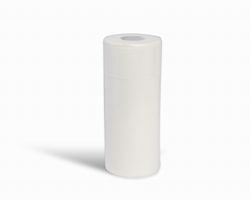 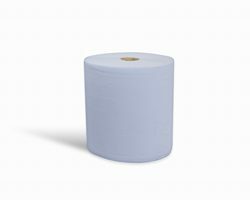 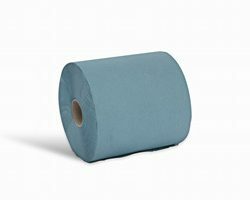 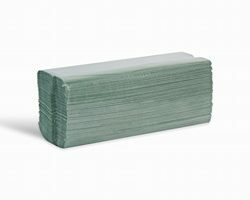 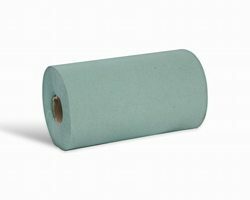 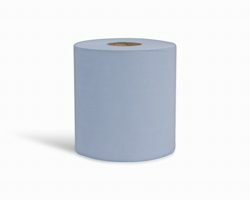 Midland Paper Products offer a comprehensive range of Hygiene rolls, perfect for use within the medical industry when hygienic coverings of tables, chairs or benches are required. 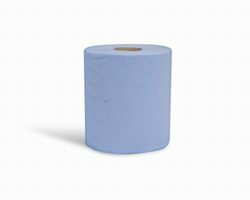 Available in standard widths of 250mm and 500mm, in a selection of colours, Midland Paper Products has the solution for your hygiene needs.